So you have your wedding date booked. What about the video? 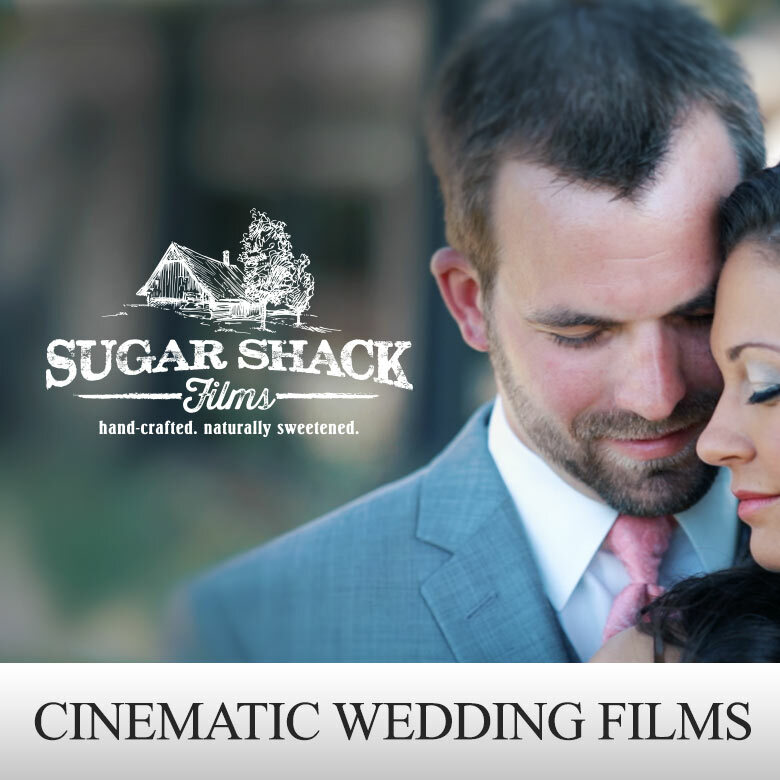 Sugar Shack Films offers creative storytelling videography to brides located in Winston-Salem. We have over 10 years of experience providing professional video that is affordable and memorable. All brides want their special day recorded but often have a limited budget. That's where we come into the picture. Our talented videography team has the field knowledge of turning an amazing wedding into a lasting one on film. If your event is being held in Winston-Salem, that is not a problem for our video crew. While we plan to arrive two to four hours early before each wedding, we are ready to capture all the details when the time comes. We invite you to check out some of our latest weddings. Regardless of budget we do not compromise on quality of work. Our prices reflect only the complexity of the videography, not the beauty. If you are having your event in Winston-Salem and are interested in having us video, then contact us with some basic information so we can see how we can make your wedding day an even better one. We look forward to hearing from you! Do you want just the wedding ceremony? Are you looking for a cinematic look & feel? Do you want your video on the Web & DVD?